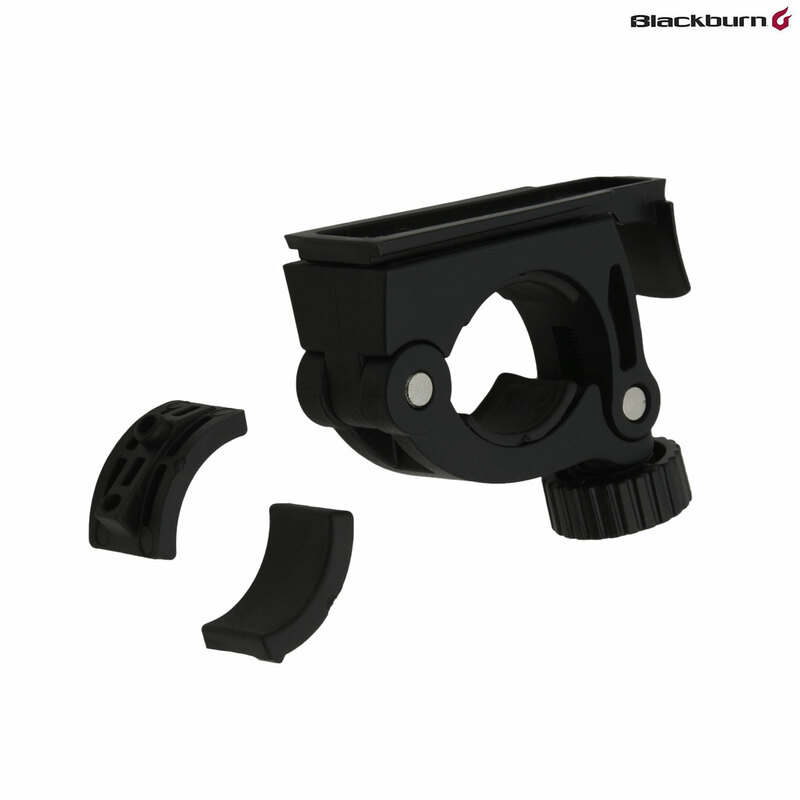 Is this bracket compatible with Blackburn Central 300 Front Light? Yes you should be able to use this. Looks identical but with knurled rather then lever lock so more robust, if it fits! Although it is possible this Blackburn light mount may be compatible with other lights it is not compatible with the Smart range of lights I'm afraid. Although the Smart brackets look similar they are in fact much smaller in size than this one meaning that the lights don't fit this bracket I'm afraid.